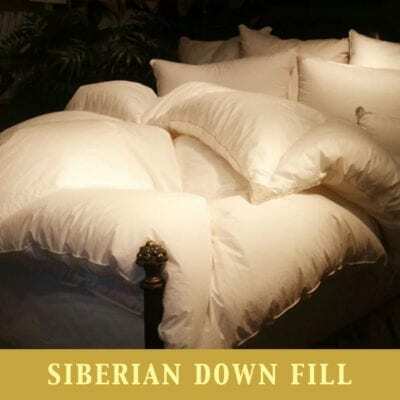 This Siberian goose down comforter is the lightest and loftiest comforter on the market! 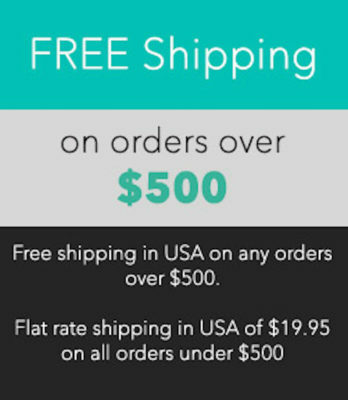 The 366 super fine Swiss Batiste shell is filled with the finest 800 fill power Siberian down. 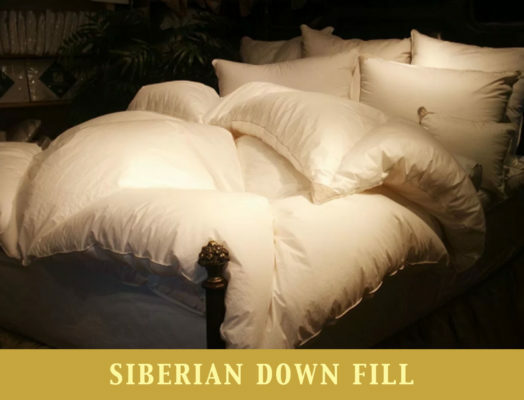 The large diamond design of our Diagon® Comforters allows the down to loft to its fullest – light and lofty. So very sumptuous…..nothing quite as luxurious! The best down comforter.